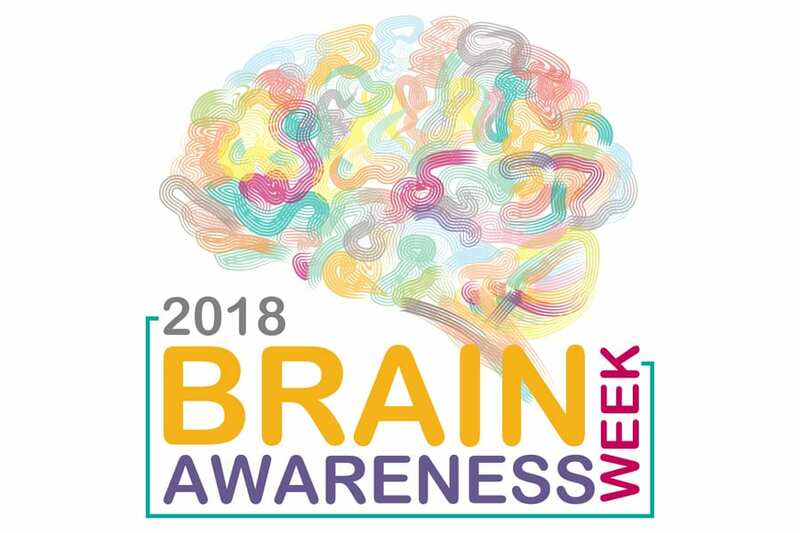 12 March 2018 // For Brain Awareness Week (BAW) 2018, taking place from March 12 to 18, IF is supporting the campaign by sharing the call of the Dana Foundation for more brain research and by providing information on preventing and reducing the risks of developing Hydrocephalus. This year, the Federation of European Neuroscience Societies (FENS) is happy to announce that thanks to a Dana Foundation grant, 35 BAW projects held in 22 countries are funded in 2018. Check them out here and see how much can be done for the progress of brain research! We encourage everyone to get involved along the week by sharing key messages, posters or their short video that explains BAW! You will find all the materials in this social media toolkit and some other great suggestions to join the campaign in this brochure. Please remember to use the hashtag #brainweek! If you are interested to spread the word about the importance of brain research and its key role on improving the quality of life of people with a brain disorder, please register to become a partner of BAW! You will join a global partnership committed to educating the public about the brain and the promise of brain research.